Monrovia — Liberia’s Vice President, Chief Dr. Jewel Howard Taylor, is in the Iceland Capital, Reykjavik, to participate in the 2018 Women Leaders Global Forum which runs from November 26 to 29. Vice President Howard-Taylor’s attendance of this high level women forum, according to a release from the office of the VP, follows her participation in an international health conference in the Ghanaian Capital, Accra, which focused on sounding a call to action in the fight against Anti-Microbial Resistance (AMR). The conference the release added was co-chaired by Vice President Howard-Taylor and her Ghanaian counterpart, Dr. Mahamudu Bawumia. Chief Dr. Howard-Taylor, who is the President of the Liberian Senate, is in Iceland at the head of the Liberian Parliamentary Delegation, comprising includes Representatives Julie Wiah, Ellen Attoh, and Rustolynn Dennis, to attend this year’s WOMEN LEADERS GLOBAL FORUM. They will be busy at work weighing gains made and assessing gaps in a variety of issue areas, spanning gender issues, maternal mortality, world economic outlook, peacemaking and sustenance, digital leapfrogging, technology, as well as poverty alleviation, good governance and transparency, among others. During this meeting the Liberian Vice President and other Women Leaders will also meet a delegation from the People’s Republic of China to discuss enhancing gender matters. 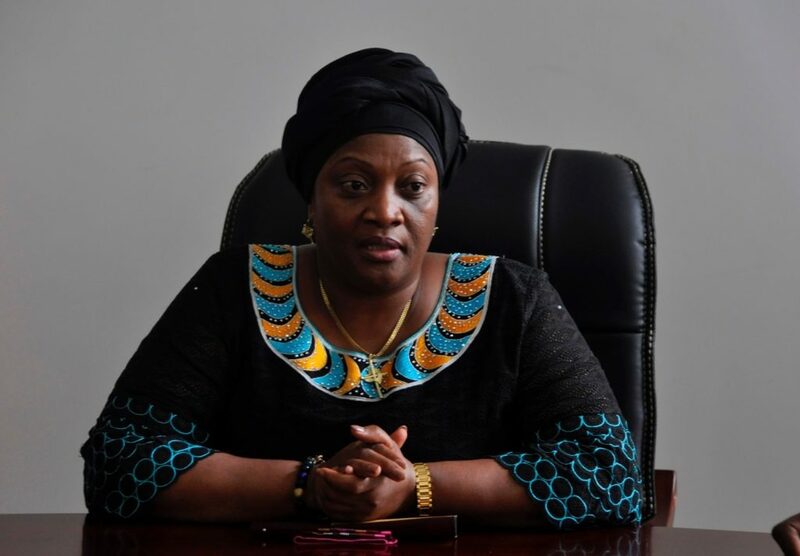 The first female Vice President of Liberia, Chief Dr. Howard-Taylor will enjoy the special honor of making panel presentations at a lineup of key discussion sessions, along with eminent female personalities, among them Jose Manuel Barroso, the former Executive Chairman of Goldman Sacs.